Happy families are all alike; every unhappy family is unhappy in its own way. This is the famous opening sentence of Tolstoi's epic love story between Anna Arkadyevna Karenina and her Count Vronsky. Anna Karenina (1877) by Leo Tolstoy is a classic story of love and tragedy against the backdrop of pre-revolutionary Russia. 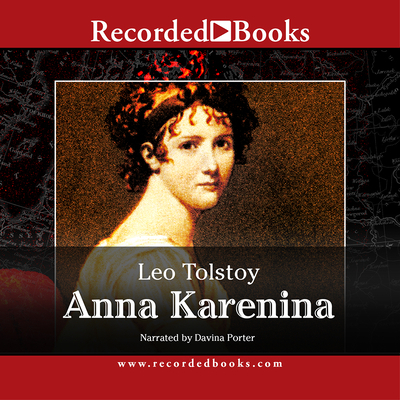 The extravagant and dramatic story of Anna Karenina who risks everything for passion is intertwined with the quiet story of Levin (an autobiographical character) and his own quest for true love and personal fulfillment. This psychological masterpiece is considered to be one of the greatest novels of world literature.